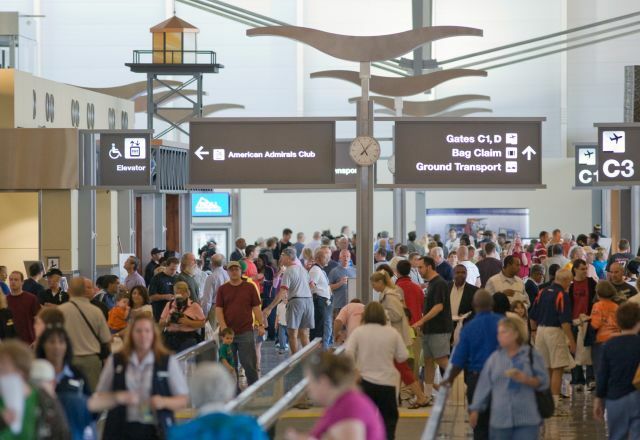 The Greater Raleigh Convention and Visitors Bureau (CVB) joins the interests of city and county government, trade and civic associations and travel suppliers to build visitor traffic to the area. The Bureau also acts as a liaison between potential visitors and the businesses that host them. The Greater Raleigh CVB, as the official destination marketing organization of Raleigh and Wake County, accelerates sustainable economic growth and development by increasing visitor and convention business. Formed as the Raleigh Convention and Visitors Bureau in September 1986 by ordinance of the City of Raleigh, the Bureau was expanded to represent Wake County in 1992 following legislation passed by the North Carolina General Assembly. Today, the Bureau operates under the auspices of the Raleigh City Council and the Wake County Board of Commissioners. A 12-member board of directors oversees operations and includes representatives from the hospitality industries, the Greater Raleigh Chamber of Commerce and members appointed at-large by the Raleigh City Council and Wake County Board of Commissioners. The Bureau&apos;s funding is generated by two Wake County taxes: a portion of the six-percent hotel occupancy tax, which is paid almost entirely by visitors. A portion of the one-percent prepared food and beverage tax, of which approximately 23 percent is paid by visitors.